​Former ​Manchester United player Paul Ince has claimed that star midfielder Paul Pogba will leave the club in the summer despite the departure of Jose Mourinho, claiming that the Frenchman has to get the fans back on his side. Pogba and Mourinho had a very public falling out, with the former not performing under the management of the Portuguese seemingly due to the defensive tactics being employed at the club. Things were only expected to improve only if one of them left, with Pogba stoking rumours that he would leave if Mourinho stayed on as manager. 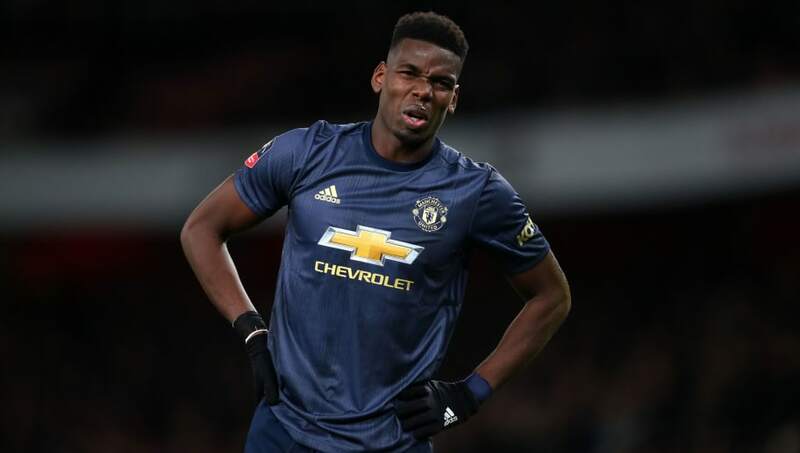 However, Ince believes that just because Mourinho had been sacked does not mean that Pogba will remain at the club, claiming that the midfielder has to do a lot more to get the full support of the fans. Ince told talkSPORT: “You never know with Pogba. "Will he stay at the end of the season? I don't know." "Pogba has got to get the fans back on side because I know they were turning against him." Paul Ince thinks Paul Pogba could leave #MUFC at the end of the season. “Paul Pogba’s got to get the fans back on side because I know they were turning against him. And his performances have shown that in the last four or five weeks. Pogba has turned his season round since caretaker manager Ole Gunnar Solskjaer took over the reins at the club, scoring and assisting goals in almost every game since then.